Ventnor Exchange hosts a range of opportunities for emerging artists, helping to develop new work that pushes boundaries and explores stories that need to be told. The Creative’s Club is a monthly social for anyone and everyone with an interest in the arts and culture based on, or with links to, the Isle of Wight. We kick off at 8pm and entry is free. We often have a guest speaker or key focus but it’s an informal evening with the focus on meeting like minded people. 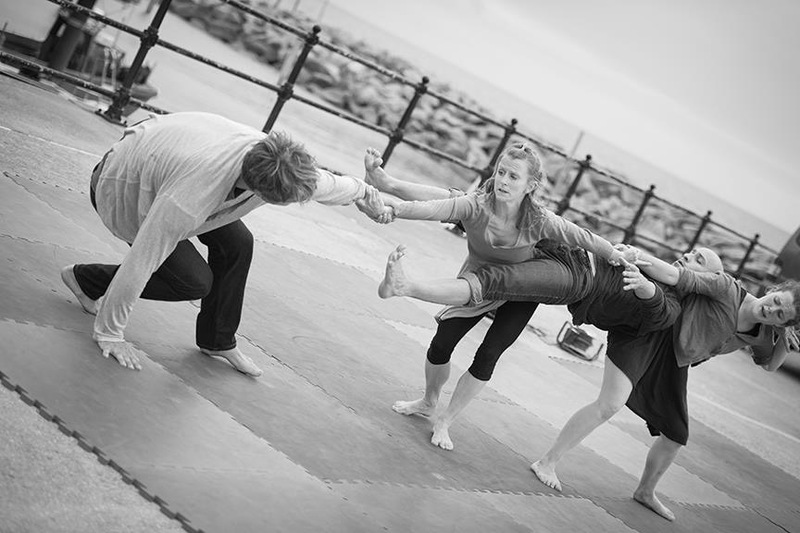 The Ventnor Exchange Scratch Night is our quarterly showcase of new work. A chance to perform work in progress, readings of new plays and test out ideas in front of a supportive audience and gain feedback. We’re currently in the process of re-launching our Associate Artist programme, check back soon for details. From time to time we host visiting artists and companies who want to spend time on the Island developing a new creative project. These are tailor made to suit the visiting practitioner/s and normally last between 1 and 4 weeks.  Ventnor Exchange provides accommodation, rehearsal space, support from our team and is sometimes able to offer a small sustenance payment. Previous participants include poet Toby Thompson and actor Simon Lyshon. We are looking to support artists at an early stage in their career, who have a specific project they are looking to develop and a clear ambition for how they want to develop their work. Residencies are designed for artists who are not based on the Isle of Wight.